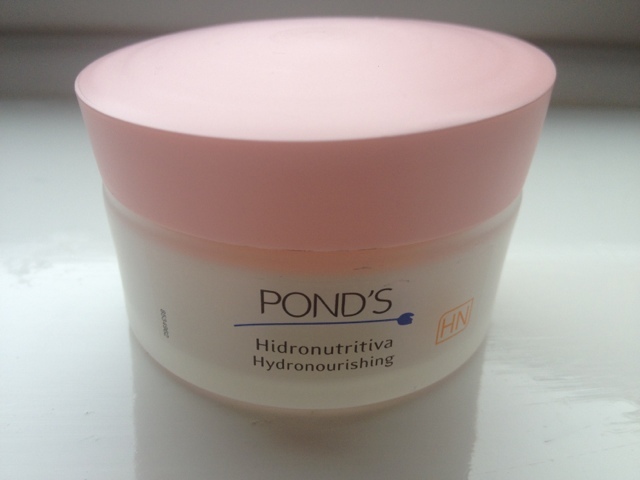 No matter how many face moisturisers I try out, I always seem to go back to the Ponds Hydro-NourishingCold Cream for sensitive skin. It has such a lovely creamy texture and doesn’t leave you face feeling sticky throughout the day. It’s perfect for my skin type as most moisturisers tend to leave me with redness or blemishes and this does neither. This isn’t a product that has been massively hyped up and I only heard about it through word of mouth, but it’s been around for years and it’s probably something your grandmother used all her life. Not only does this stuff work for removing any dry patches but at around £5 a pot it’s a fraction of the price of any high end moisturisers- and works much better in my opinion. 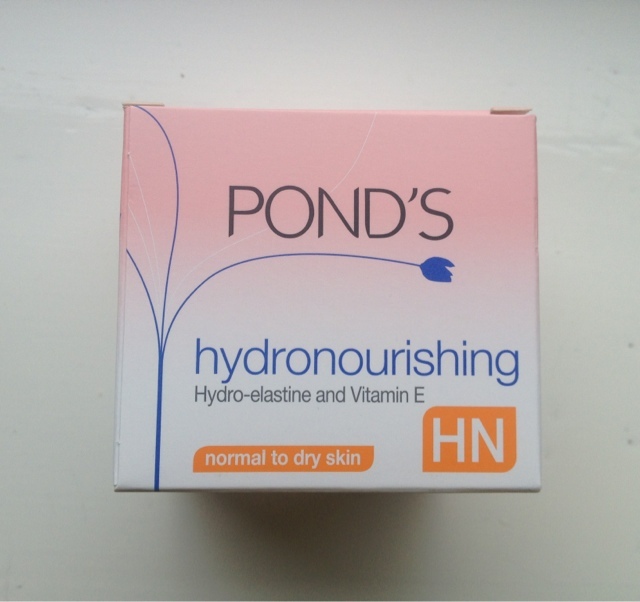 I don't think I could rave about the Hydro Nourishing cream enough, it really is a saviour for my dry and sensitive skin especially in the winter months.